Judo was founded by Dr. Jigro Kano in 1882. He developed Judo from Jujitsu. Why did Dr. Jigro Kano develop this new Martial Art? 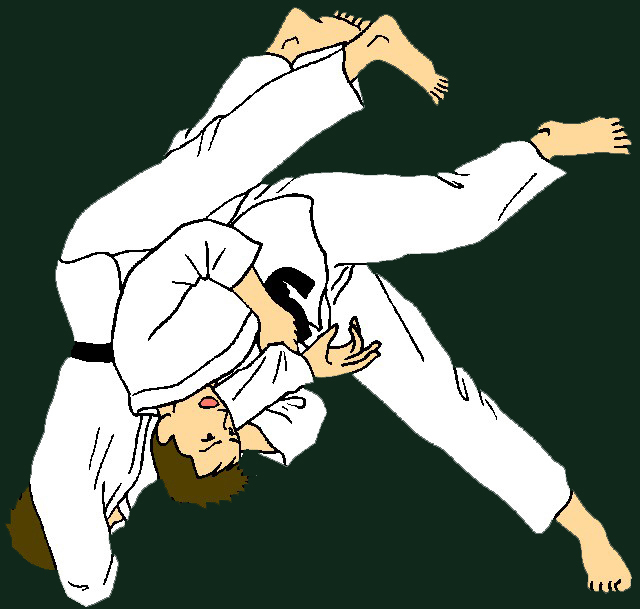 Students were often getting injured while practicing many of the techniques used in Jujitsu. He wanted to form a martial art that was a little more gentle (Ju). He took out all the Jujitsu techniques that were dangerous when practiced and kept all of the techniques that were less harmful when attempted. The techniques (Waza) Dr. Kano kept for his new form were throwing(Nage), grappling (Katame) and Atemi(Striking). This new form of martial arts he called Judo. Ju meaning gentleness or giving way, and Do meaning way of life. Dr. Kano also developed Judo as a way to teach and develop physical education. From my limited study of Judo I believe Dr. Kano regarded physical education not only as means to develop the body but the mind also. In Judo he sought to create something to stimulate the mind and the body to work together or in harmony with one another. To accomplish this he used Randori(free practice) and Kata(form practice) as primary teaching methods. Later Shiai(tournament or contest judo) was used as a another learning and/or teaching tool.